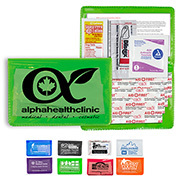 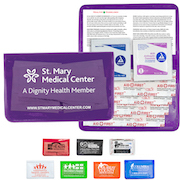 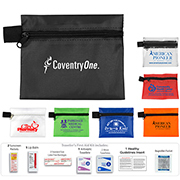 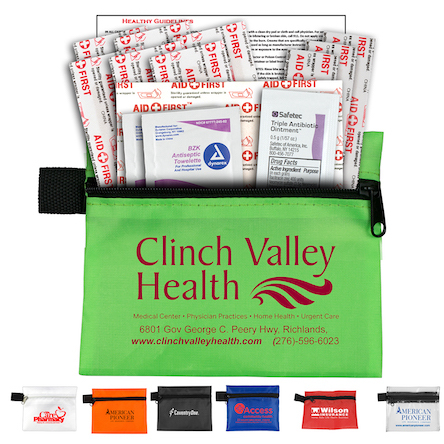 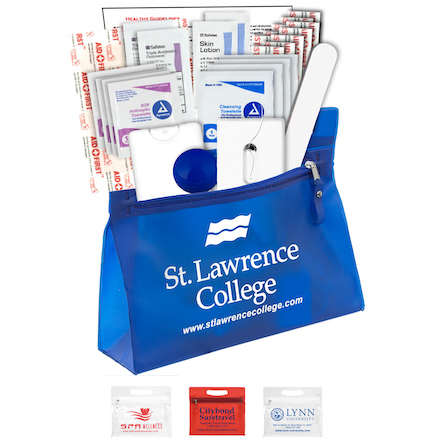 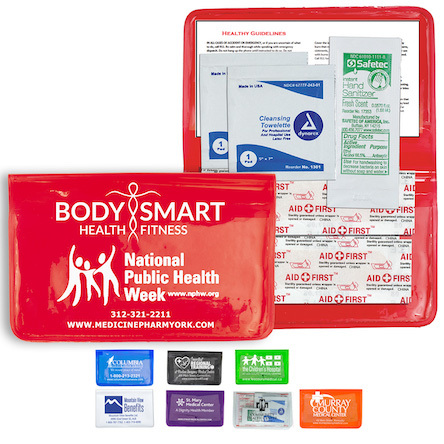 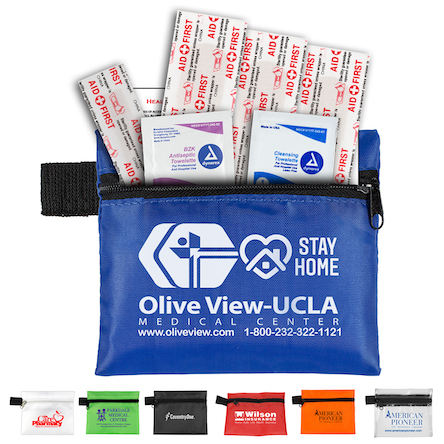 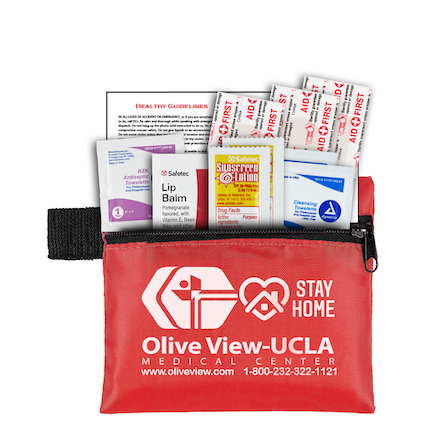 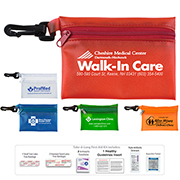 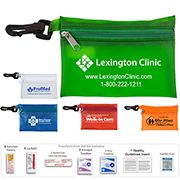 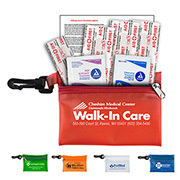 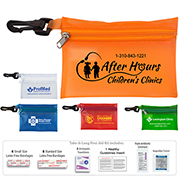 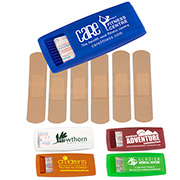 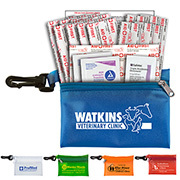 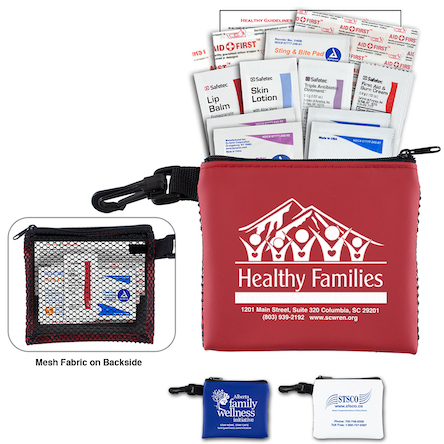 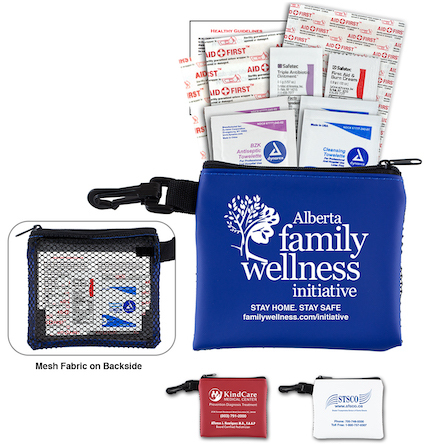 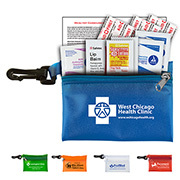 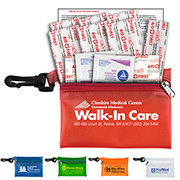 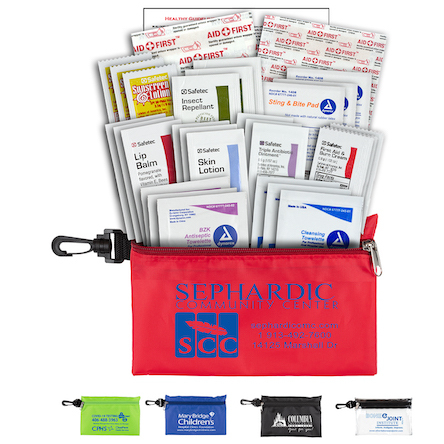 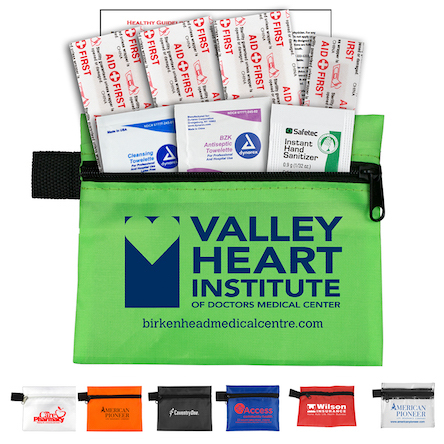 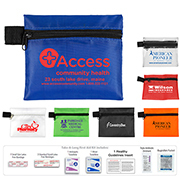 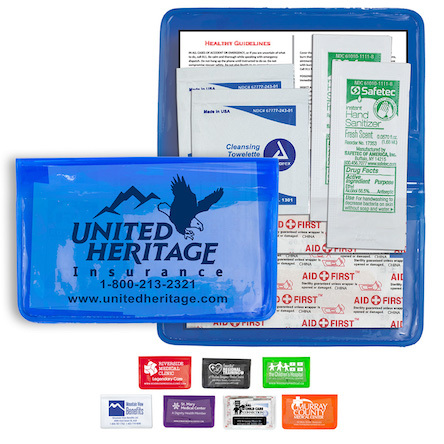 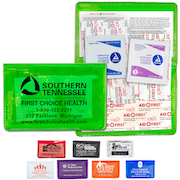 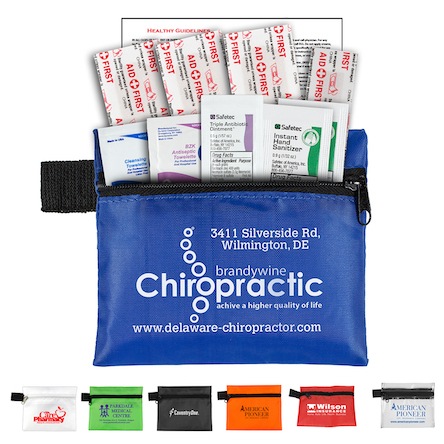 Your customers are sure to love our collection of personalised travel first aid kits as their promotional merchandise. 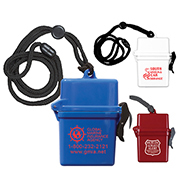 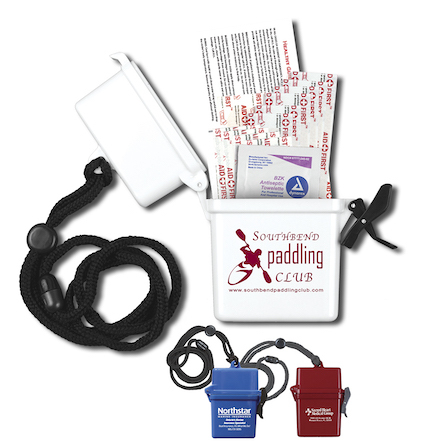 These branded products are unique as far as promo items go and are certainly very practical. 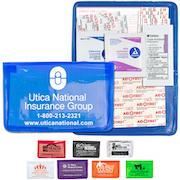 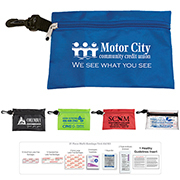 Businesses looking to boost their brand’s image can easily do so by simply handing these out as corporate giveaways. 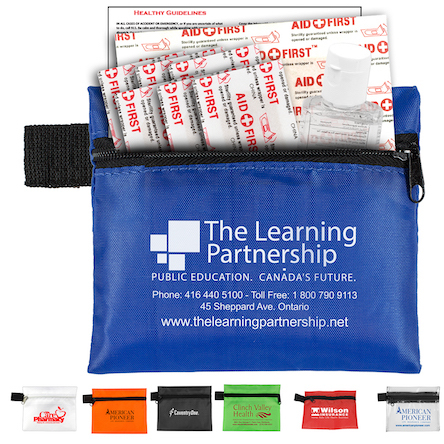 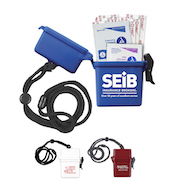 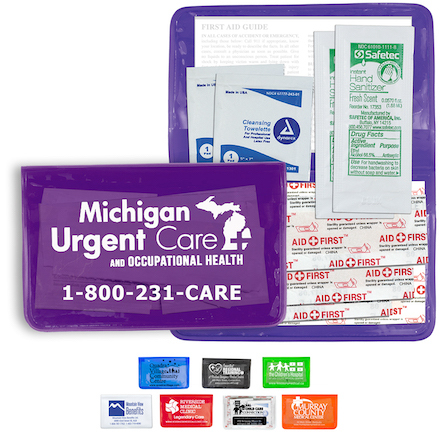 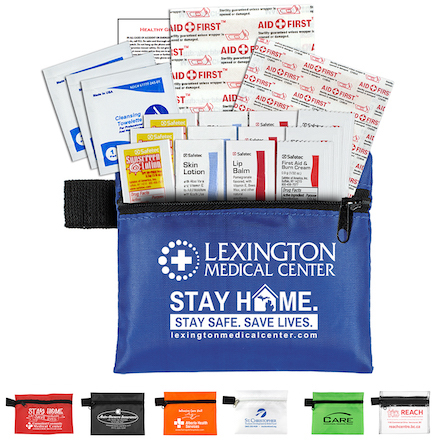 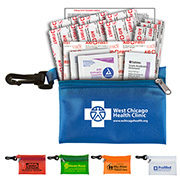 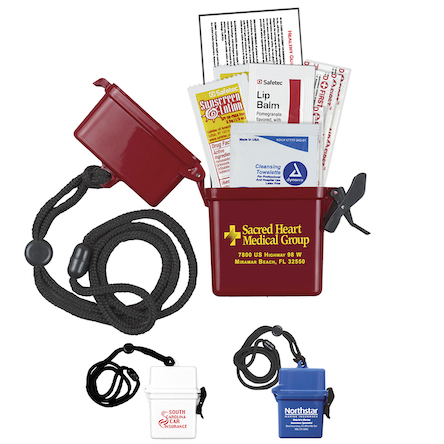 At Innovation Line, we have an excellent array of customisable first aid kits which come complete with an assortment of emergency items such as moist towelettes, bandages, antibiotic and even medications. 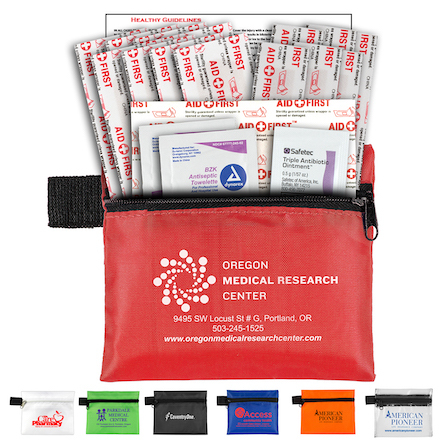 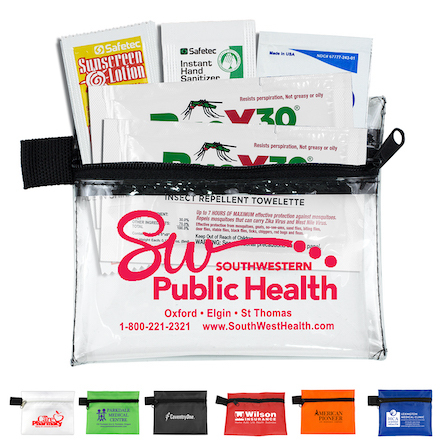 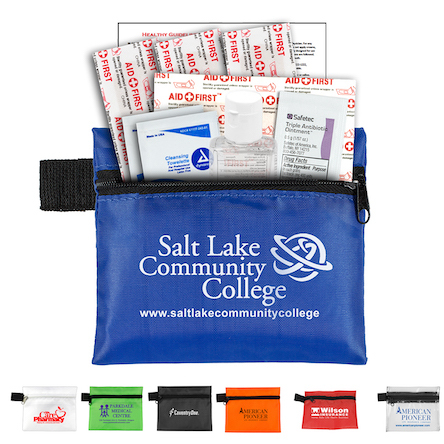 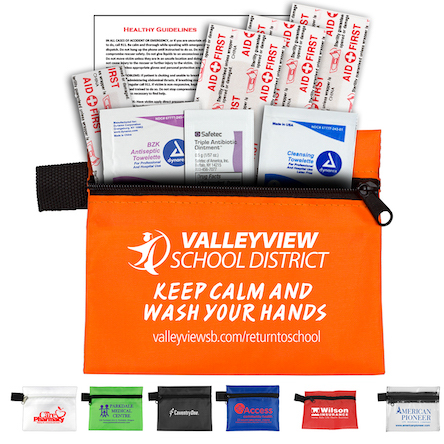 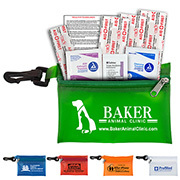 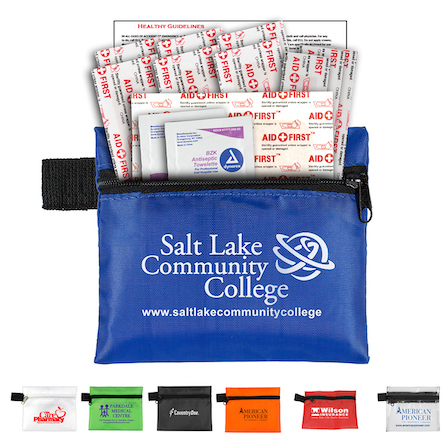 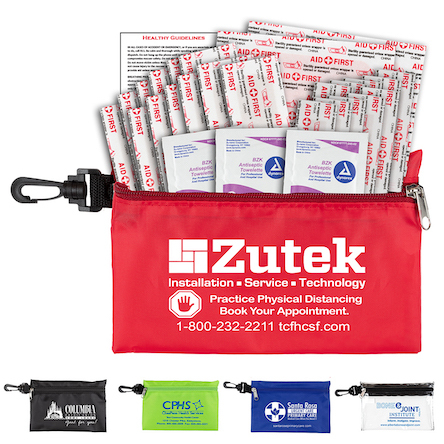 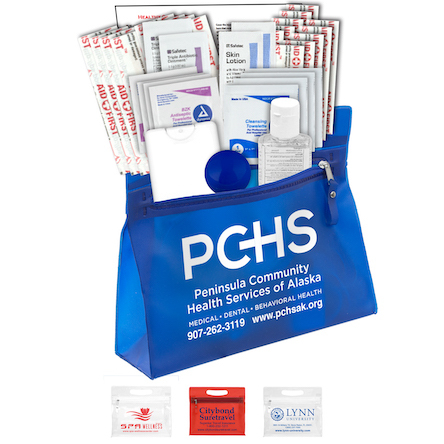 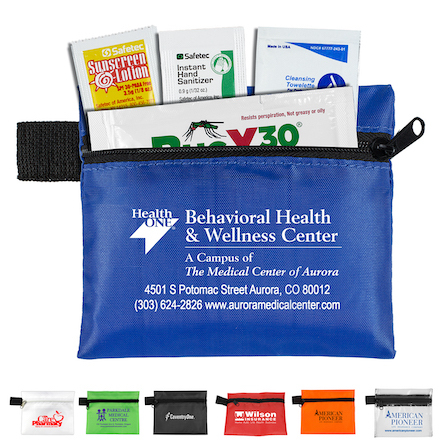 The kits are packaged in durable and compact polyester bags for convenience. 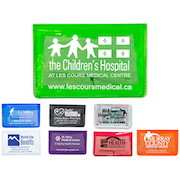 Products can be customised with your brand name or logo and are available in a variety of colors. 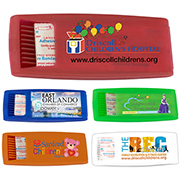 Consider Innovation Line as your partner in offering best value promo merchandise. 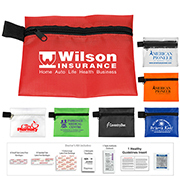 We have a solid reputation borne from our many years in the business and expertise.